General Motors accomplished quite a feat under CEO Dan Akerson, who in 2010 led the company through the then-biggest IPO in history after recovering from bankruptcy the year before. In 2011, the company posted record profits of $7.6 billion. But GM is not out of hot water yet. The U.S. Treasury still owns 500 million shares of the company, and shareholders are clamoring for better post-IPO stock performance. CEO Akerson agrees. At GM's annual meeting in Detroit, Akerson apologized for the fact that the stock is down 33% since the IPO. 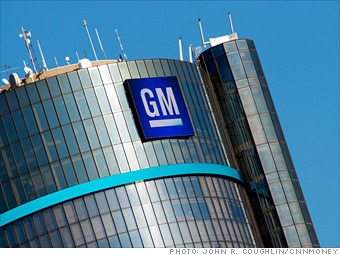 GM is the fifth largest Fortune 500 company in terms of revenue, Akerson said, but the 20th in terms of profit. His goal is to close the gap. --S.D. 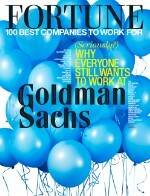 The U.S. Treasury owned 31.9% of the outstanding shares of the company's common stock as of Feb. 15, 2012. What do you think of General Motors?